Decorative Accents and Exterior Accents demonstrate our attention to every last detail. And it’s the details that deliver the look and performance of custom design. 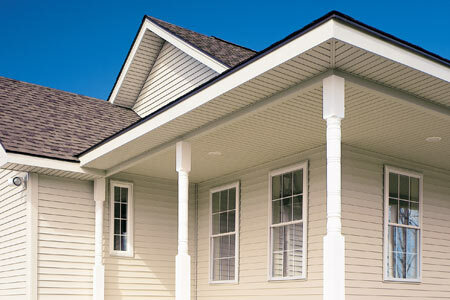 Use matching or color-coordinating vinyl soffit for your eves, overhangs, and porch ceiling. Vented soffits helps to expel heat in the summer and humidity in the winter. 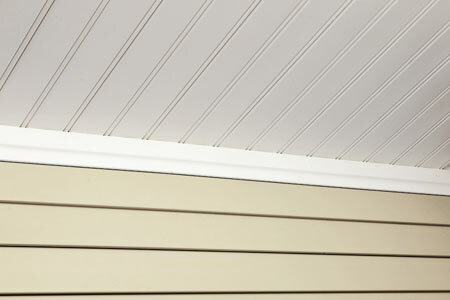 Soffit can also be used for vertical siding. 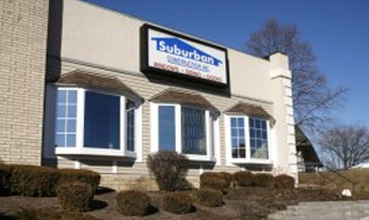 Suburban Construction's wide selection of Soffits and overhangs offers homeowners endless design possibilities at a very reasonable price. Please enter the number 92170 in the box provided below.